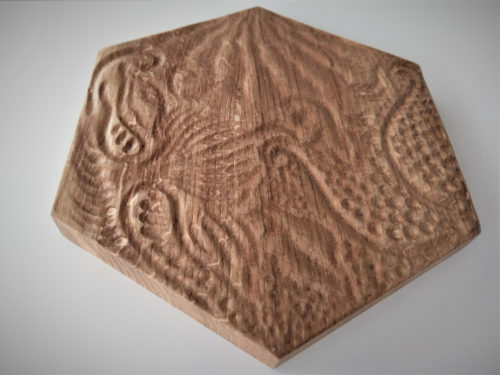 Quarto tile – is a unique ornament known for the organic motifs of Antonio Gaudi’s works, often encountered in the space of his native Barcelona. 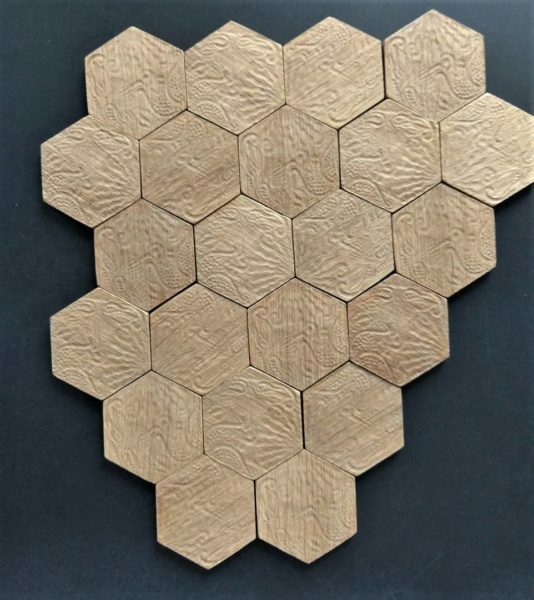 Quarto tile – is a unique ornament known for the organic motifs of Antonio Gaudi’s work, often found in the space of his native Barcelona. 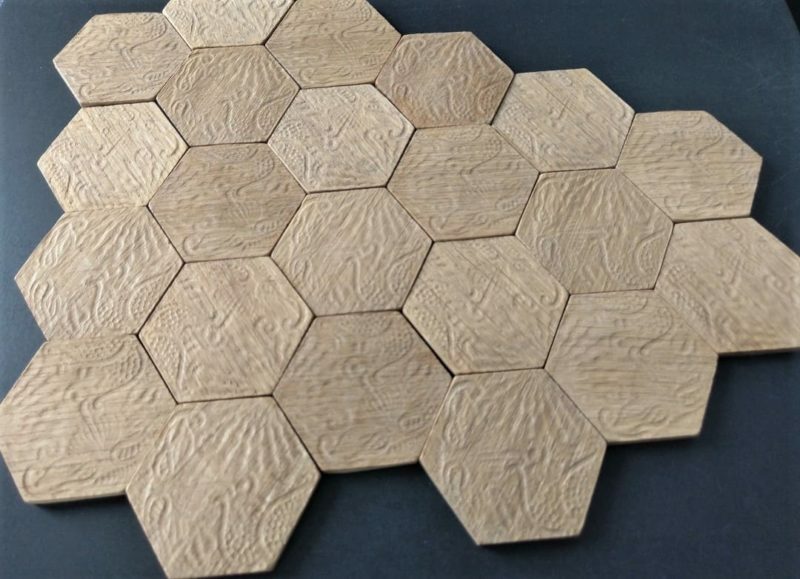 A drawing of wood and masterpiece by master Gaudi gave the tile surface a warm and unique ornament. The tile size refers to elements of architectural concrete, La Rambla tiles. Thanks to this, it is possible to combine it with concrete decors and obtain a list of materials that emphasize the character of the interior and design.